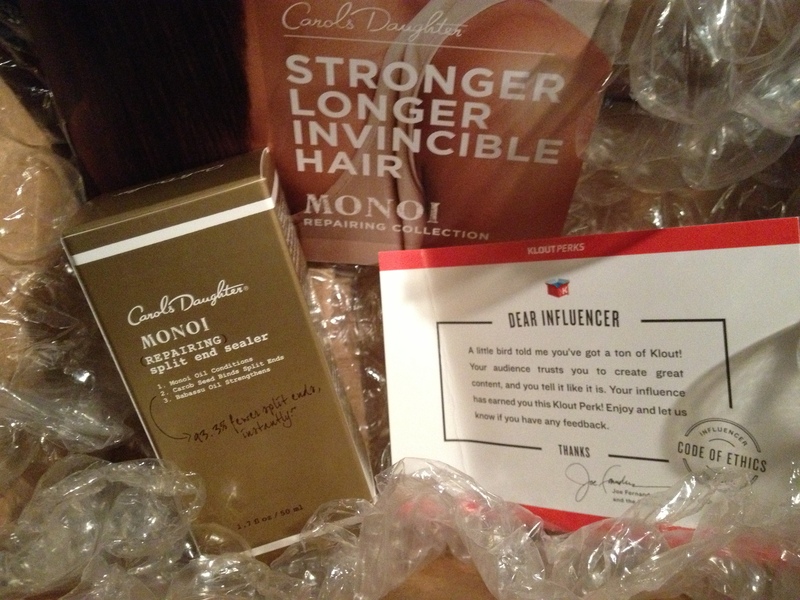 I was given a free product or sample because I’m a @Klout influencer. I was under no obligation to receive the sample or talk about this company. I get no additional benefits for talking about the product or company. My wife and i got so thrilled when Michael could do his basic research from your precious recommendations he acquired while using the blog. It is now and again perplexing just to be offering instructions which men and women might have been trying to sell. We grasp we have the website owner to thank for that. The entire illustrations you made, the easy site navigation, the relationships your site help foster – it’s got all unbelievable, and it’s really making our son in addition to the family know that the theme is brilliant, and that’s particularly vital. Many thanks for the whole thing!